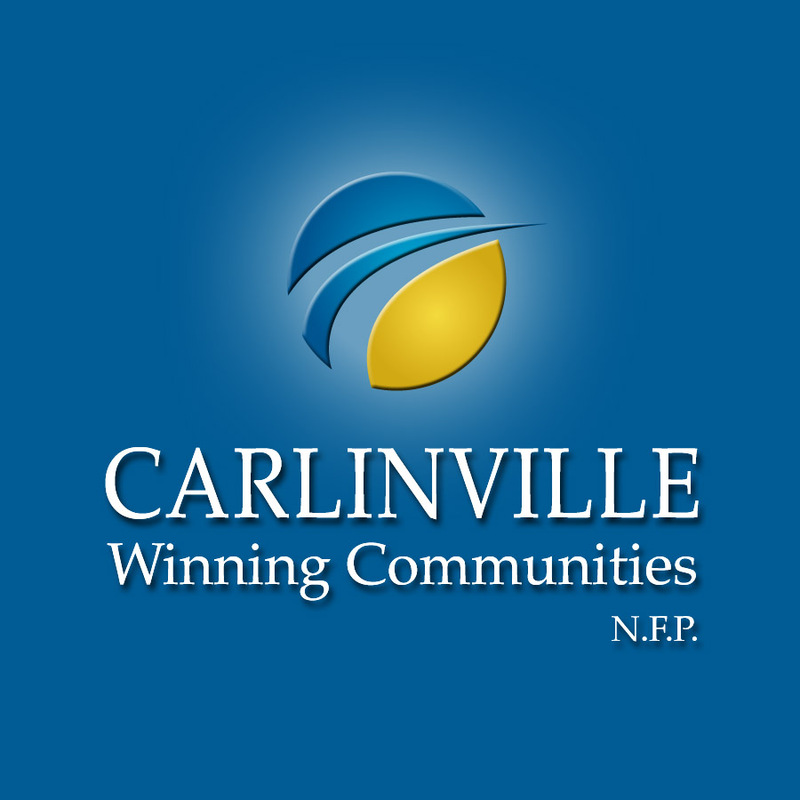 Carlinville Winning Communities is a new not for profit organization. The group is located in Carlinville, IL and exists to create a better quality of life for our citizens - both now and in the future. CWC began by holding open meetings with the community, inviting citizens, the City of Carlinville, Chamber of Commerce, fraternal and service groups, churches, and others. The group was successful in gathering feedback on trends, assets, challenges, and opportunities for Carlinville. Carlinville Winning Communities led the community-driven process that resulted in the development of seven goal areas and action plans to support improvement in each area. The Carlinville Community has developed seven Goal Areas of Opportunity during the five public meetings to date. These statements describe in general terms the areas that will be achieved through the Measurable Objectives also developed by the citizens.